Copyright © 2003, Redbone Inc. All rights reserved. 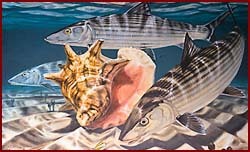 Site designed and maintained by Adventurescom, Inc.
Don has spent most of his life developing a reputation of fresh and saltwater fish painting that ranks him one of the finest in the field. 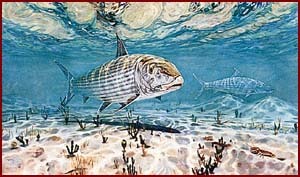 His paintings appear regularly in and on the covers of the most popular wildlife magazines and sporting catalogs such as Field and Stream, Outdoor Life, Florida Sportsman and more. Don strives to paint subjects with impeccable detail and in as natural of a setting as possible. 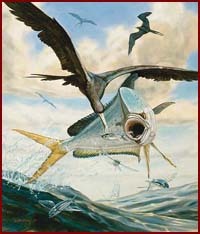 To achieve underwater realism, much of Don's research time takes place under water.